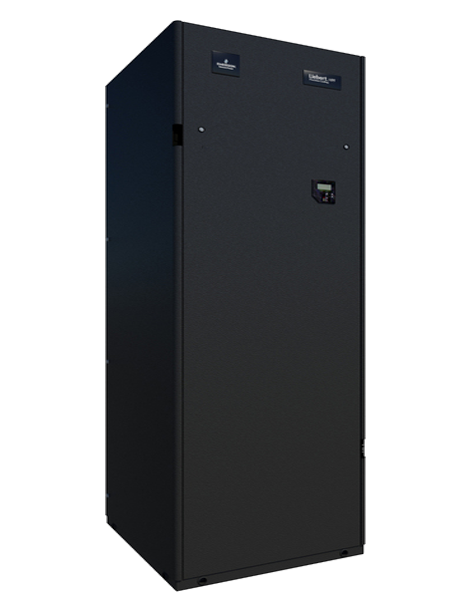 The Liebert HPF units are designed for indoor and floor-mount applications with over, under, or displacement air delivery. In direct expansion mode, the priority is given to the energy saving that is reached through the attention given at design level to all processes that realize the cooling effect: high fan efficiency, perfect unit insulation, performing heat exchange, smart logic control. 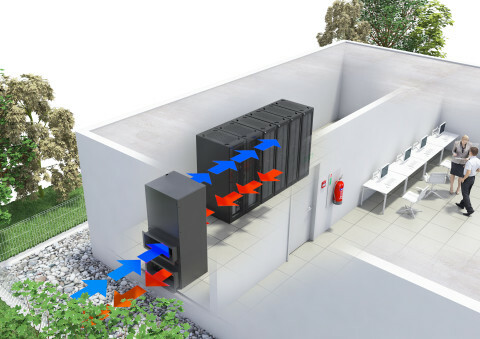 The HPF telecom enclosure uses direct freecooling mode, tuned to enhance the environmental efficiency by setting the control that will minimize the waste of energy in every condition. The possibility to switch in emergency cooling mode, through the use of 48 VDC or 230 VAC plug fan, assures the continuity of protection from the risk of working in improper climatic conditions.